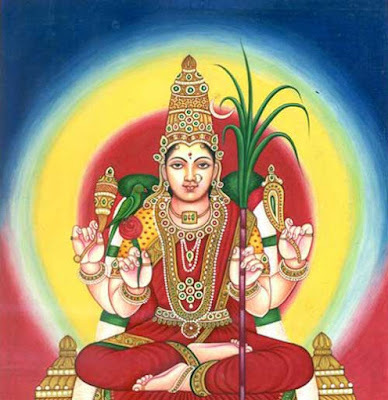 Fridays (Velli Kizhamai) in the Tamil Month of Aadi is considered highly auspicious for worshipping various Hindu Goddesses, especially incarnations of Goddess Shakti. Aadi Velli is also auspicious for performing pujas dedicated to Nagas (Snakes). In 2019, Aadi month begins on July 17 and ends on August 16. Women of the neighborhood and friends meet on the Fridays and do pujas and exchange Thamboolam. Varalakshmi Puja an important ritual dedicated to Goddess Lakshmi is performed on a Friday in the month of Aadi. Devout Hindus visit temples and perform special pujas on the Fridays. The Aadi Velli is of great significance to women as numerous rituals are performed in the month. Majority of the people also worship snakes during the month. They offer milk, sugar and jaggery to the Snake idols. Women also exchange Thambulam – a plate containing Betal leaves, Betel nuts, turmeric, kumkuma, coconut and cloth – after Friday prayers. Different Hindu communities perform different rituals on Aadi Velli like the Iyers perform the Maa Vilakku ritual dedicated to Mother Goddess.